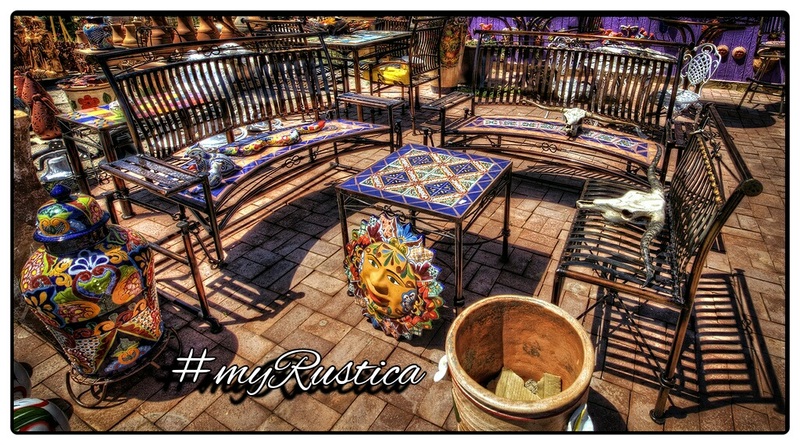 Garden furniture by Rustica House are rustic and made of cast aluminum or forged iron. 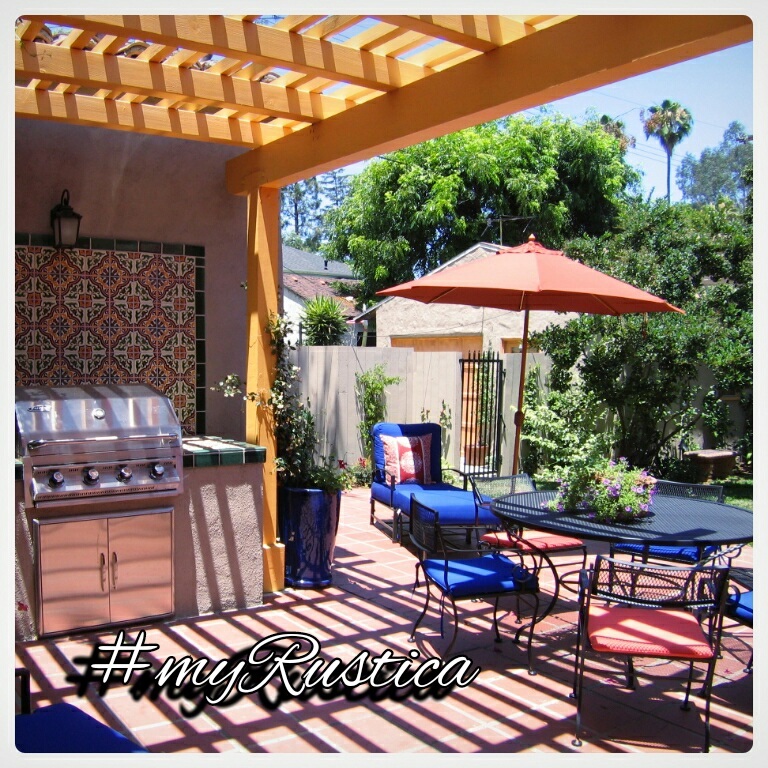 For enclosed house outdoor spaces such as verandas and covered patios buy one of our equipal furniture pieces. Regardless the material the garden furniture is made of you will find wide selection of outdoor dining sets with chairs and tables as well as bistro sets handmade in wood covered with pig skin. 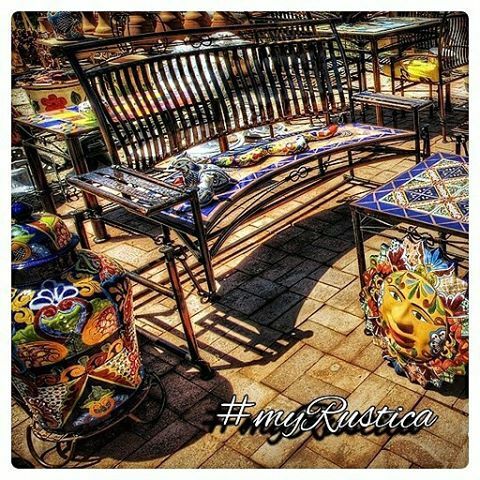 Our iron chairs for patio and yard are rustic and they can be used as garden furniture in all climate conditions. Forged Iron Chair "Artisan Crafted"
Forged Iron Chair "Artisan Made"
Forged Iron Chair "Folk Art"
Forged Iron Chair "Hand Crafted"
Forged Iron Chair "Hand Made"
Forged Iron Chair "Old European"